Mike Shannon is the legendary broadcaster of the St. Louis Cardinals. Born and raised in St. Louis, Mike played football and baseball at Mizzou for 2 years before being recruited by the Cardinals. Mike played 3rd base for the Cardinals from 1962-1970 and won 2 World Championships in 1964 and 1967. He then became team’s co-announcer in 1971 working with Hall of Famer Jack Buck. After Buck died in 2002, Mike became the main broadcaster. 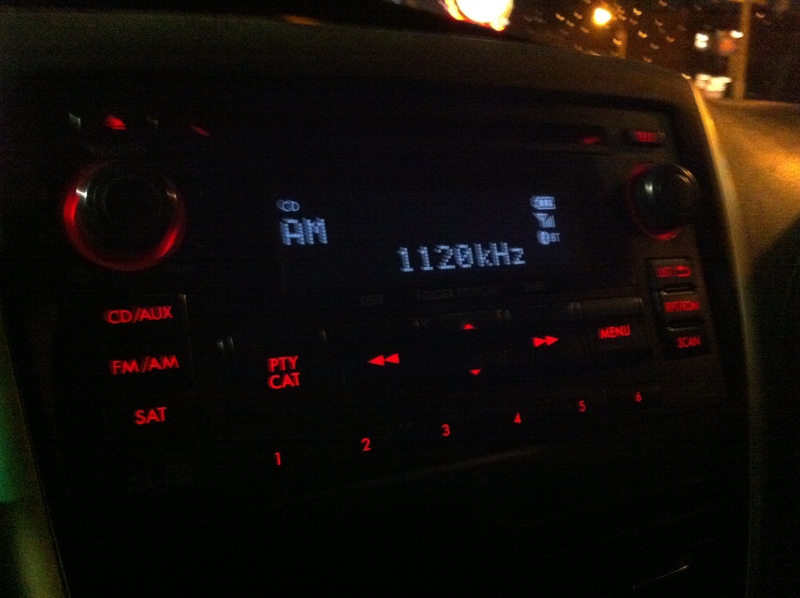 You can listen to Mike on AM 1120 KMOX. He is an exciting announcer with lots of strange idioms. Shannon also owns the sports bar and restaurant, Mike Shannon’s, which is a popular spot to visit before and after Cardinals games due to its proximity to the stadium. 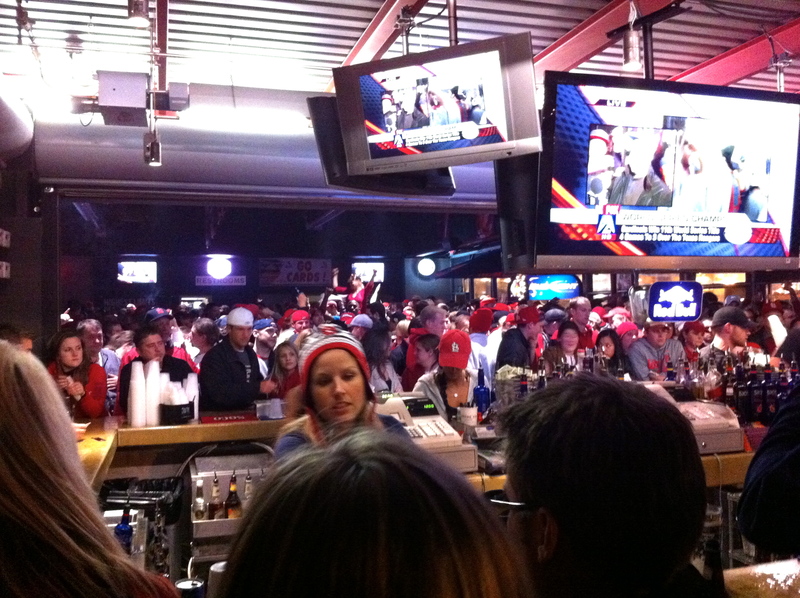 Celebrating the Cardinals World Series victory in 2011 at Mike Shannon’s Bar.